It’s always been cool, but suddenly Finnish Lapland is hot as well. The word is out about the romantic potential in this part of the world. 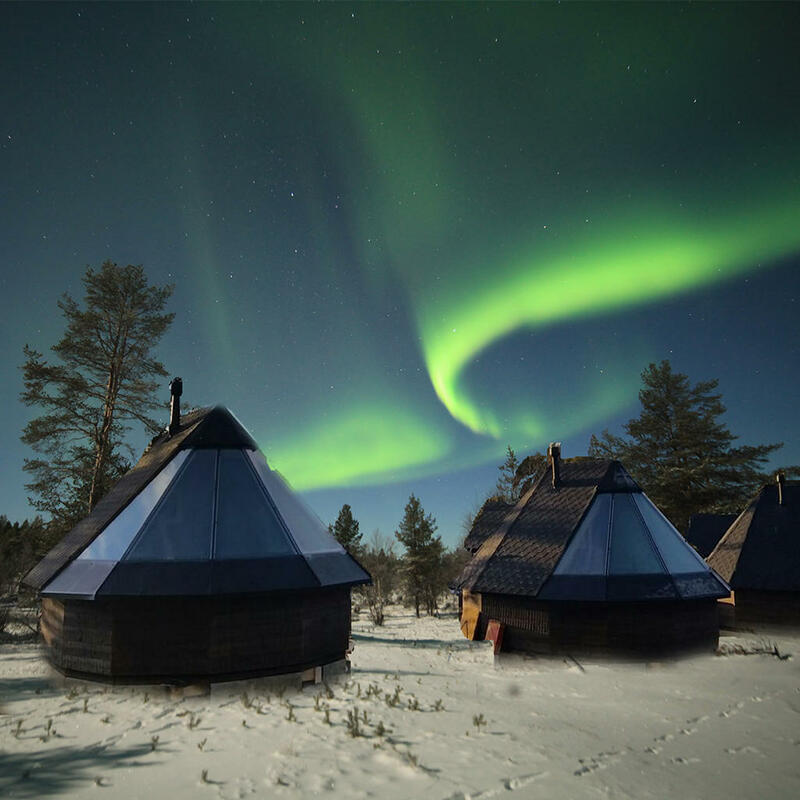 Take a look at some of hottest Lapland huts where you can fall in love all over again with your travel companion, as well as with the landscape. You are more likely to see a reindeer than a bear in this secluded retreat near Rovaniemi, and a husky safari through the snow-bound forest and across the fells is entirely possible as well. Snowmobiles – or if there is no snow, good old-fashioned feet – can take you to the fell tops and some stunning wilderness views, an ideal spot for a proposal, perhaps? 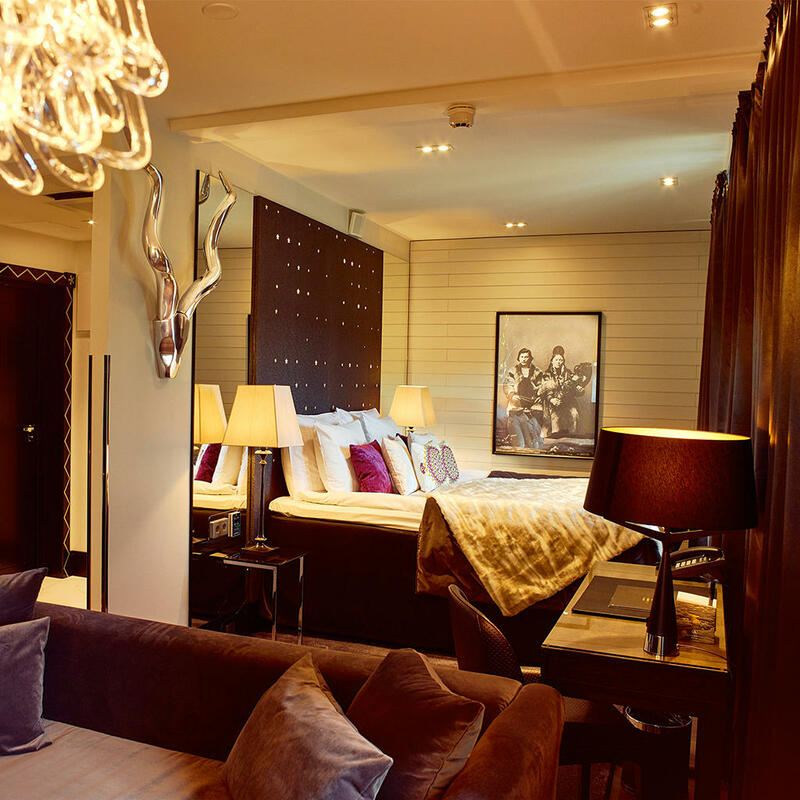 Back at the hotel, which resembles a huge wood cabin, dine on Lapland delicacies (including, inevitably, reindeer), before heading to your room, suite or apartment for some well-earned rest and recreation. Another stop on the quest for love, the Ounasvaara Chalets are only five minutes away from Rovaniemi city centre, but clustered close to the banks of the Kemijoki river. The apartments and suites are an agreeable combination of modern and traditional, and the level of self-sufficiency is such that you and your companion will be totally undisturbed. It would be a shame not to venture onto the nearby ski tracks, though. All apartments and chalets have their own saunas, but if things get too steamy, you can always cool off with a dip in the river. Offering boutique luxury unequalled in the Arctic north, this hotel is also the most urban luxury option in Finnish Lapland. The great outdoors is only a short drive or snowmobile ride away, but the plush rooms of the Arctic Light in the heart of Rovaniemi feel like a romantic dream far removed from anything. Take a break from the aurora viewing, order in some champers, turn down the star-effect lighting, and submerge yourself in an ocean of cushions. If this doesn’t sound hot enough, book a room with a sauna. 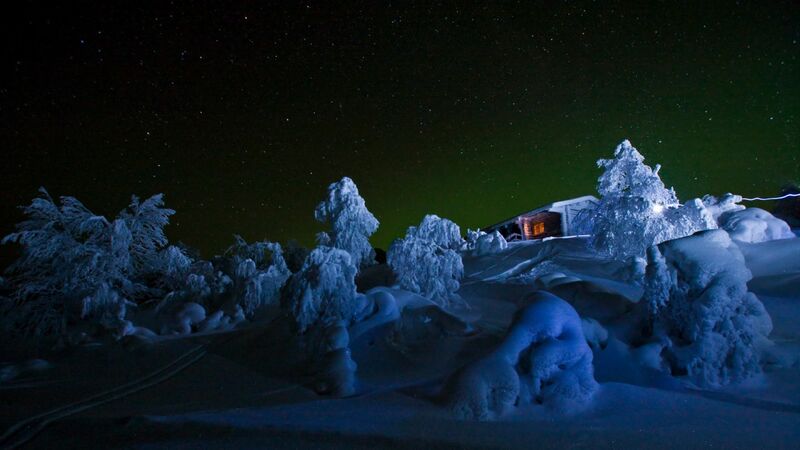 Located almost directly on the Arctic Circle just outside Rovaniemi, the Arctic TreeHouse Hotel offers aurora viewing par excellence, subject to clear skies, of course. Your accommodation is in individual, luxuriously fitted suites, including sumptuous beds, housed in stylish units built on stilts on a forested slope. One side of the suite is a north-facing window. If the skies are quiet or the Midnight Sun stops you from sleeping, pull the drapes and, well, use your imagination. 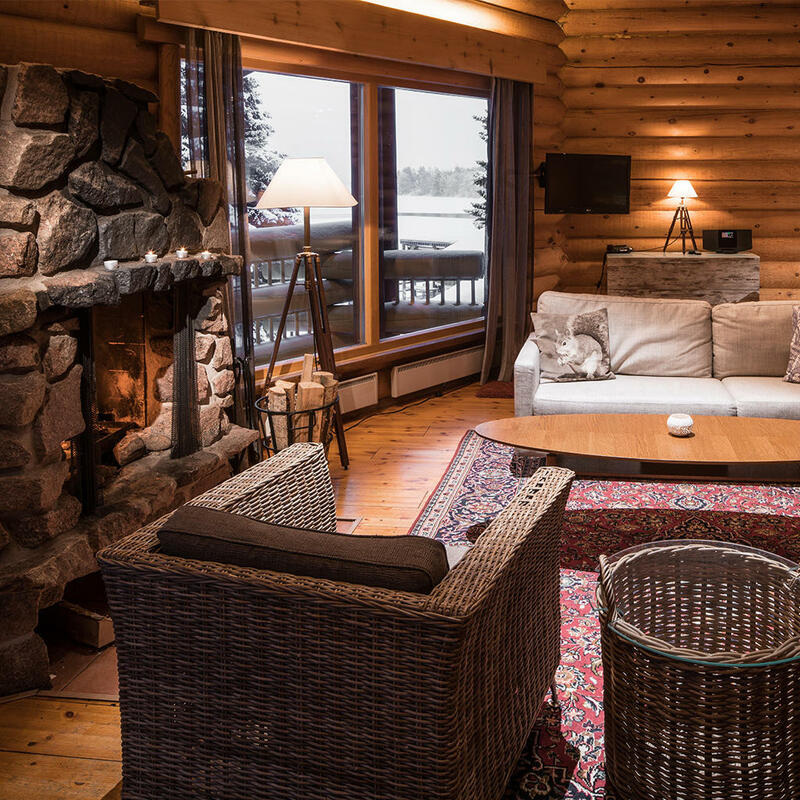 The lakeside ‘wilderness manor’ is quintessential Lapland, with remote, raw nature on your doorstep, a 45 minute drive from Ivalo airport and 250 kilometres above the Arctic Circle, but with cozy, homely warmth at the end of every adventure. There are myriad options for outdoor activity, from a day hike or snowshoe walk in the Lemmenjoki National Park to canoeing and aurora gazing by the lake. But save some energy for when you get back to your comfortably-heated room. 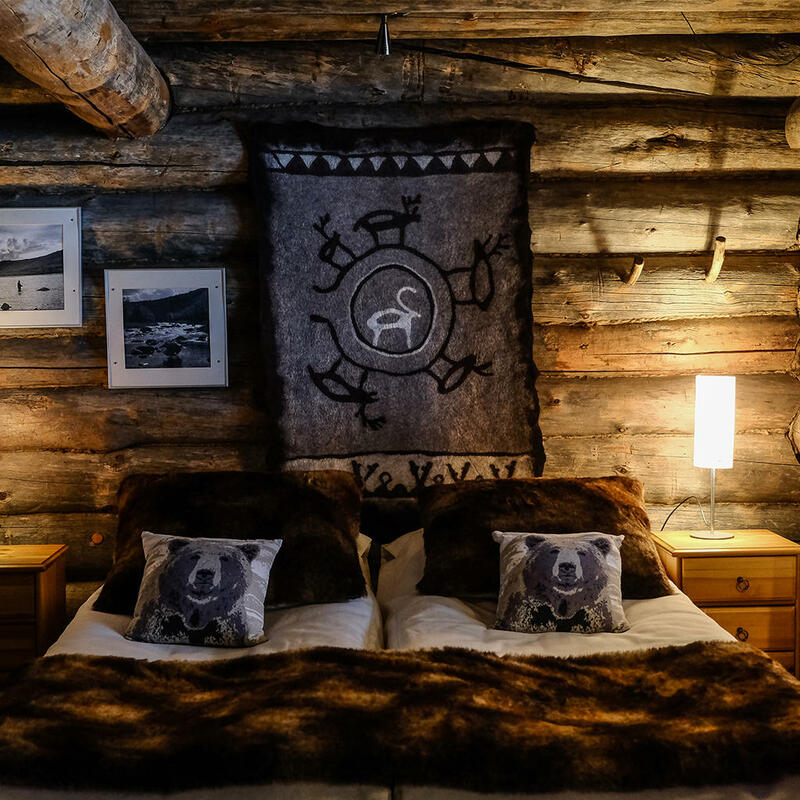 The Aurora Cabins at Muotkan Maja, easily reached from the Saariselkä outdoor activity resort, have unequalled credentials for romance. These wooden chalets are built, teepee style, from rustic wood with windows facing north for perfect views of any dancing auroras. Romance packages include meals in the gourmet restaurant and as much outdoor activity as you can handle. Indoor activities in your cabin are optional. Great options if you’re really looking for a hideaway, the Teepee Cabins are still only 15 kilometres from the Ylläs ski resort. Discreetly located at a respectful distance from the Lainio SnowVillage hotel, the en suite cabins have their own saunas, Jacuzzis and basic kitchenette facilities – everything you need to get cooking. Peace doesn’t get much more peaceful than this. If you’re overcome by romance, you can even think of making it official in one of two nearby chapels – one made of wood, the other made of ice. 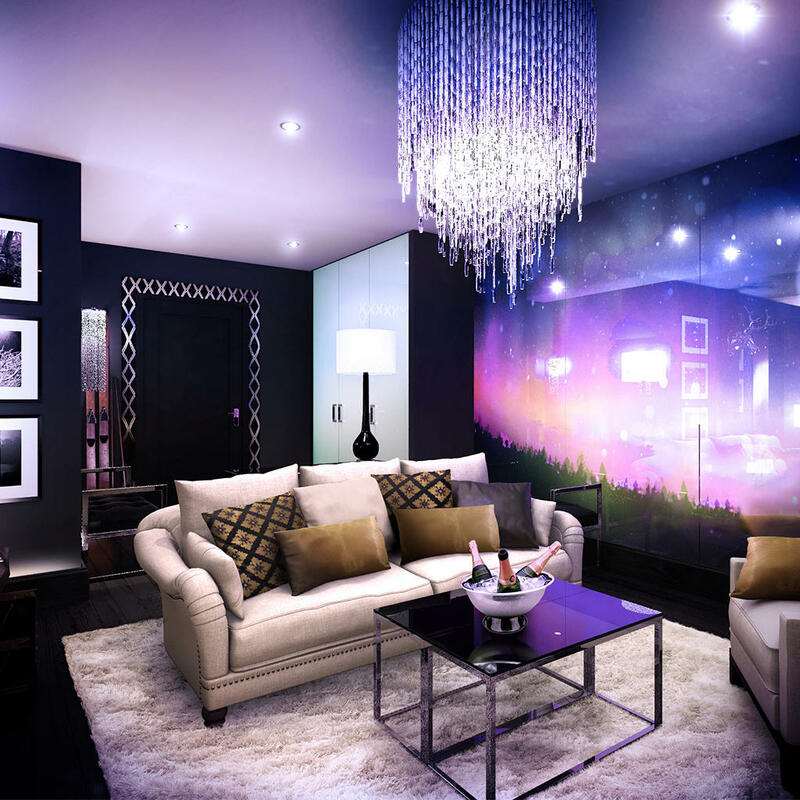 Luxury, heated glass igloos where you can see out but nobody can see in – perfect for scanning the skies for Northern Lights between breaks in more amorous activities. 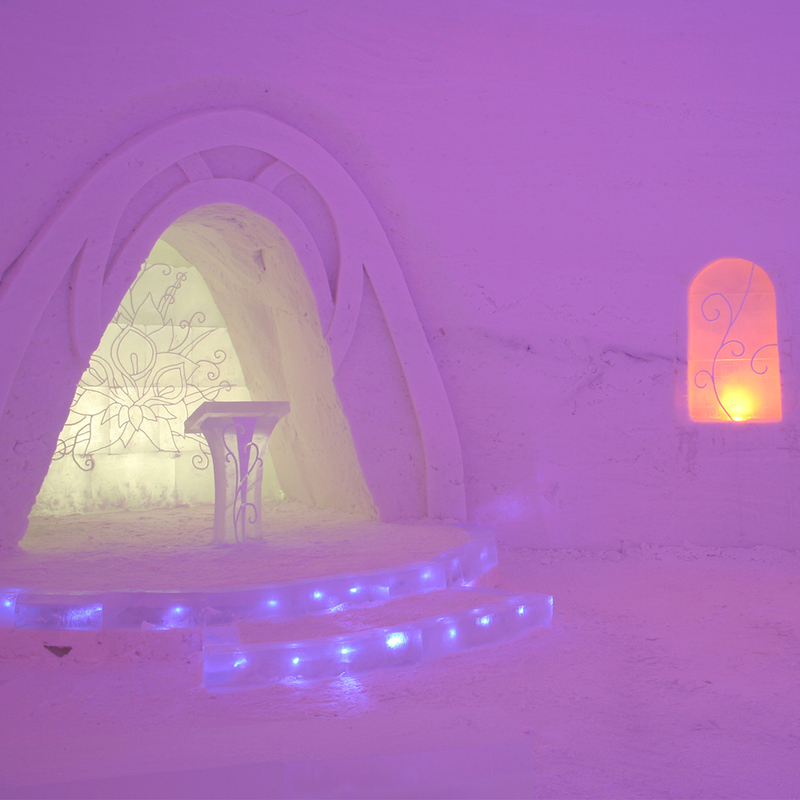 If you need to cool down, explore the adjacent SnowHotel with its fabulously sculpted ice beds, tables and murals. And if that was a little too cool, head for the unique Snow Sauna, a veritable steam machine. 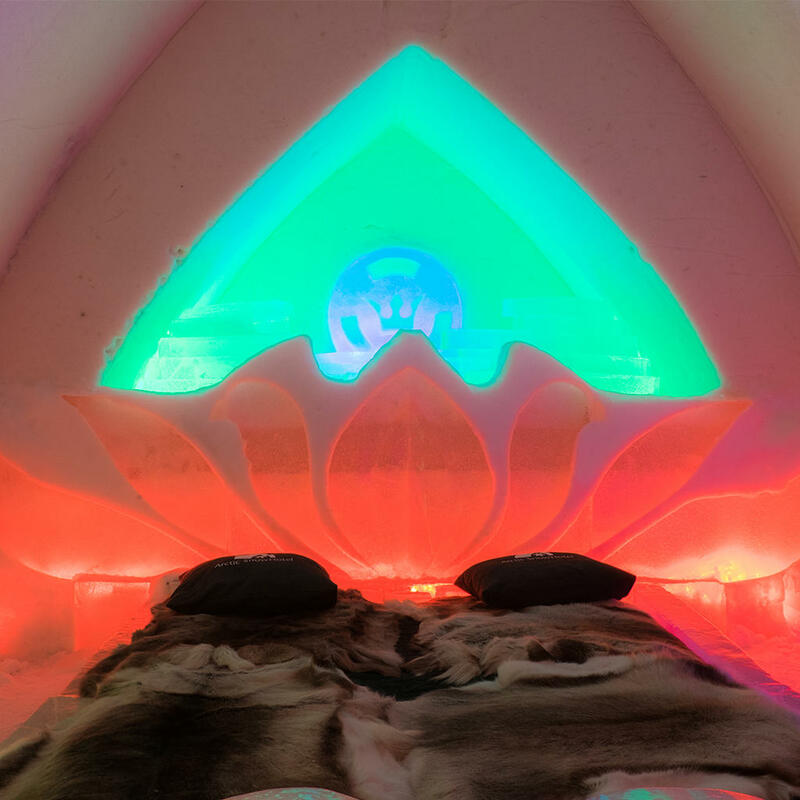 Located 20 kilometres from Rovaniemi, the Arctic SnowHotel will make you wonder how ice could be so hot.